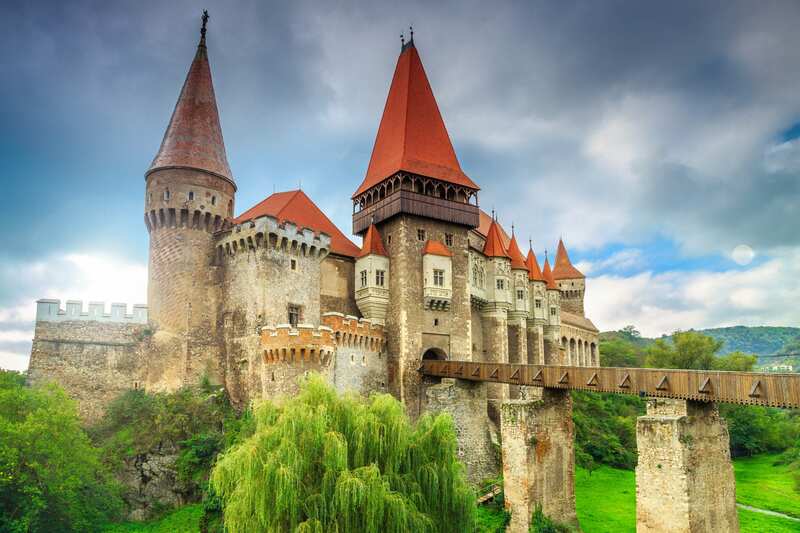 The Balkans are a feast for the imagination with their soaring scenery, diverse population and colorful history filled with larger-than-life legends, myths, monsters, and heroines. 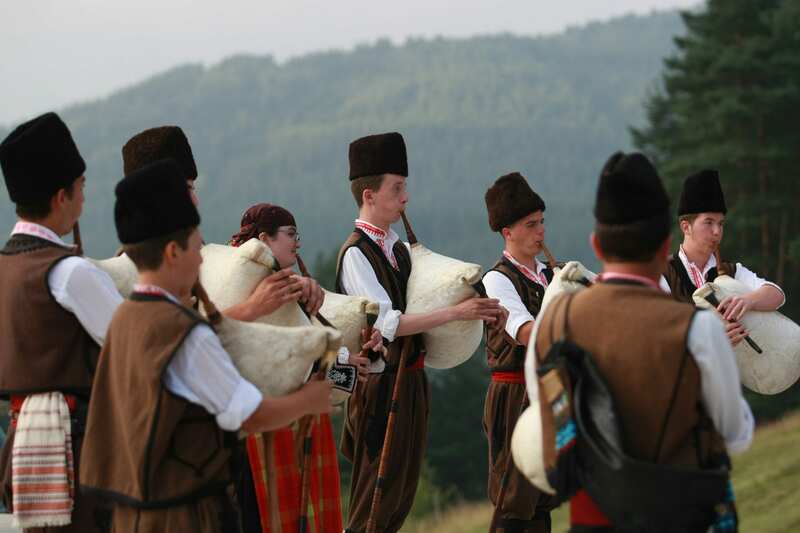 There has never been a better time to visit the vibrant, diverse, and fascinating Balkans! 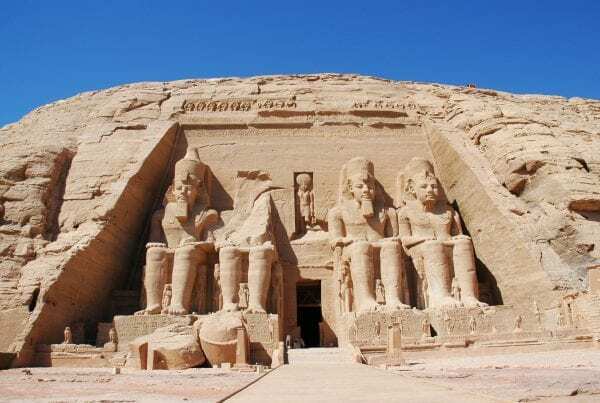 Ancient history rubs shoulders with modern politics. 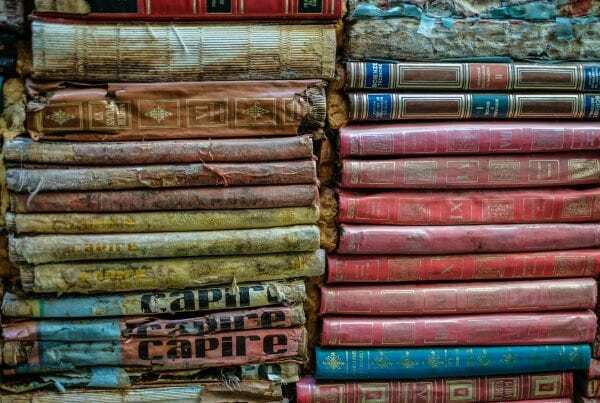 Delve into it all with a reading list for the Balkans, designed to introduce you to the region’s delicious cuisine, complicated politics, and colorful history, filled with larger-than-life heroines, vampires, myths, and legends. The Balkan Peninsula’s definitions are historically fluid. 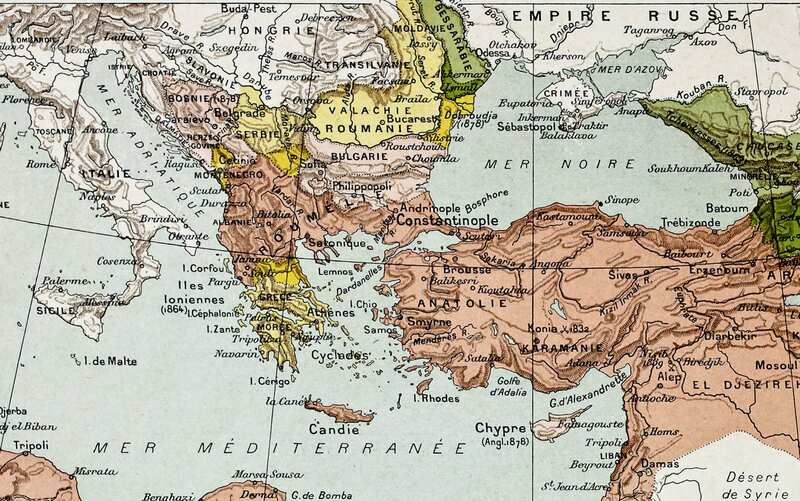 Named for the mountain chain which stretches from the Serbian-Bulgarian border down the Black Sea, the region was known in antiquity as Thrace and only came to be known as “The Balkans” at the beginning of the nineteenth century, when German geographer August Zeune designated it so in 1808. Throughout the tumultuous centuries, “The Balkans” is a term that came to mean as much politically as it did geographically. Today, the Balkans officially includes Albania, Bosnia and Herzegovina, Bulgaria, Croatia, Greece, Kosovo, the Republic of Macedonia, Montenegro, Roumania, Serbia, Slovenia, and the Eastern part of Turkey. The people of the Balkan Peninsula are as diverse as the region’s topography. A robust Muslim influence remains from centuries of Ottoman rule, and Albania remains a predominantly Muslim country. Each country bears stubborn scars from the more recent Soviet era, but equally strong are the influences of Islam, Judaism, Roman Catholicism and Eastern Orthodox Christianity. With so many countries, cultures, and confessions, any reading list for the Balkans, whatever its length, will fall short on delivering a full picture of the region. But I’m often asked for recommendations, so here are my top 7 must-reads before you attempt a journey — be it real or armchair — to the unforgettable Balkan Peninsula. It is considered folly even to contemplate visiting the Former Yugoslavia without first reading this stunning book by one of the early twentieth century’s most talented writers. Nominally an account of a six-week trip through Croatia, Dalmatia, Herzegovina, Bosnia, Serbia, Macedonia, and Montenegro in 1937, West’s work is a stunning combination of travelogue, ethnographic study, and historical account of a complex region about to be invaded by the Nazis. The 2007 Penguin edition has a marvelous introduction by the late Christopher Hitchens. Based on the true story of Vedran Smailovic, who played Albinoni’s Adagio in G Major for twenty-two days in a bombed-out square in Sarajevo to commemorate twenty-two people killed. In master storyteller Steven Galloway’s hands, this true story becomes a master treatise pitting the horrors of war against the endurance of humanity. The book’s spare and pared down prose perfectly captures the horrors of wartime of Sarajevo and remind us of how precious is everyday life. Available in print and a very commendable audio version. 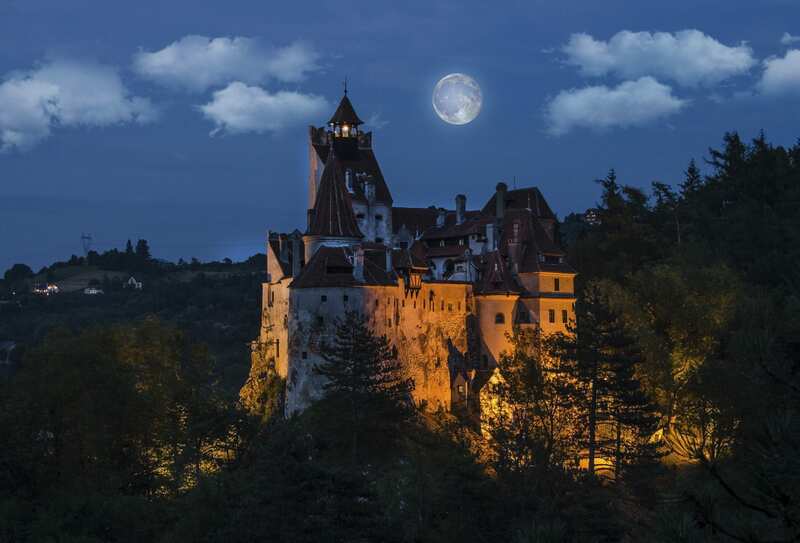 Often imitated, never bested, Dracula is the original vampire story, set in Transylvania and England. The mysterious Count Dracula is based loosely on the legendary historical character of “Vlad the Impaler” (1456-1462) of Wallachia, who savagely murdered tens of thousands of his citizens by impalement, but who is revered in his native Roumania for delivering them from the Ottomans. Bram Stoker’s book, while not an immediate bestseller, established a vampire genre of which Elizabeth Kostova’s The Historian and Stephanie Myers’ blockbuster Twilight series are all byproducts. Those who seek a classic, bloodcurdling vampire film, need look no further than Werner Herzog’s Nosferatu: often imitated, never bested. Starring Klaus Kinski and Isabelle Adjani, now free with an Amazon Prime subscription. I’ve been slowly cooking my way through this delightful new cookbook from Ino Kuvacic, which is a veritable culinary voyage of discovery into the ancient cuisine of Croatia. While the recipes are simple, straightforward and eminently achievable for the home cook, it is perhaps the stunning photography that draws me in, as well as the stories of the people and places of Croatia. Written and lovingly curated in the new tradition of cookery books, in which cuisine plays an integral part in history, Dalmatia unlocks some of Croatia’s best-kept culinary and cultural secrets. 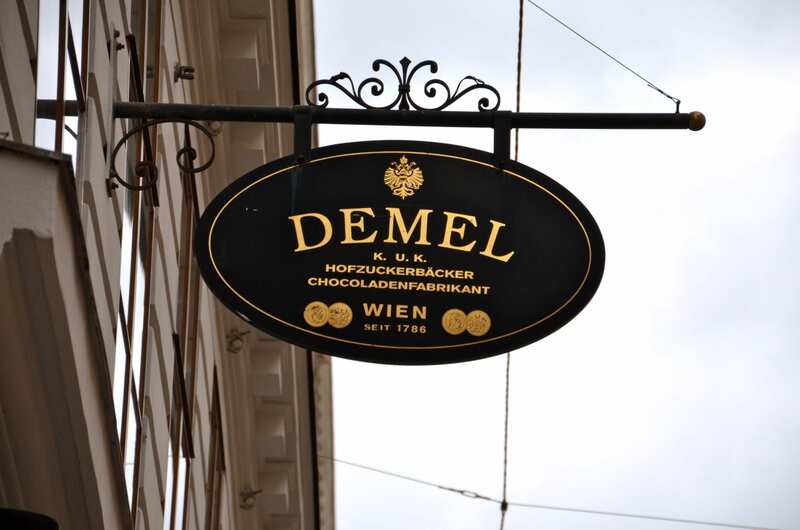 Dalmatia is a wonderful introduction to Croatia and the cuisine of the region! Balkan Ghosts: A Journey Through History (2005), by Robert B. Kaplan. Though more than a decade has passed, Kaplan’s masterful account of his journey through the Balkan peninsula in the 1990s has yet to be bested in terms of scope and understanding of the complex, multiethnic Balkan region, and people. With keen historical insight, Kaplan traces the influences on the region by centuries of invasion and occupation by the Ottomans, Nazis, and Communists, the lost peoples such as the Gypsies and the Jews, accurately pointing out the fault lines of ethnic and religious conflict that still roil through the modern Balkan states today. The Last Romantic: A Biography of Queen Marie of Roumania (1985), by Hannah Pakula. Fans of The Crown and Victoria will not want to miss this entertaining, and insightful look at one of the Balkans’ most colorful royal characters. Born Princess Marie of Edinburgh, Queen Marie was granddaughter to both Queen Victoria and Tsar Alexander II, and first cousin to King George V, Kaiser Wilhelm II, and Tsar Nicholas II. “Missie” as Roumania’s future queen was known, might well have become Queen of England: George V was very smitten with her when they were children on the island of Malta, and Queen Victoria fervently hoped for a match. But Missie’s mother, the redoubtable Grand Duchess Maria Alexandrovna of Russia scuppered these plans by whisking Missie off to the Balkans. Married at sixteen to Ferdinand, the Crown Prince of Roumania, beautiful and glamorous Marie’s life as Crown Princess was turbulent and complicated. Once she was Queen, however, she became a beloved symbol of strength for her people, playing a leading role throughout the First World War of keeping Roumania on the Allied side and later leading the country’s delegation at the Treaty of Versailles. To Learn more about Queen Marie of Roumania, Visit my Pinterest Board! In her twilight years, Marie helped steer her country through a turbulent interwar period when her disturbed son, Carol abdicated the throne. She was the definition of a royal survivor, always managing to rise to the occasion and reinvent herself when necessary! In charting Marie’s fascinating life, Pakula paints a vivid and engrossing portrait of Roumania finding its feet on the world stage in the late nineteenth and early twentieth centuries. The first half of this absorbing World War II epic juxtaposes the very public war engulfing the Balkans in 1938 with a very intimate story of the marriage between Guy Pringle, a passionate Communist and lecturer at the thinly-veiled British Council, and his new wife, Harriet, whom he brings to Bucharest in the late 1930s. As Guy and Harriet navigate love and war, the coming storm drives the Pringles and their friends from Roumania to the temporary haven of Athens, then on to Cairo, where the Balkan Trilogy ends, but The Levant Trilogy begins. The sweep of history, as well as the minute detail of daily life, are both depicted with uncanny skill by Olivia Manning, whose own biography mirrors that of the Pringles. Manning’s epic is a masterful work of historical fiction; an insightful, absorbing, and thoroughly entertaining read that plunks one right into the thick of Eastern Europe as the Nazis begin to encroach on the Balkans. The Fortunes of War was adapted into a television series starring the very young Kenneth Branagh and Emma Thompson as Guy and Harriet. The series also stars Charles Kay, Allen Bennet, Ronald Pickup, and Robert Stephens. I highly recommend it! The three books, which make up The Balkan Trilogy are The Great Fortune (1960), The Spoilt City (1962), and Friends And Heroes (1965). These are available as audiobooks, narrated by the incomparable Harriet Walter. I am pretty sure there is a rule in British film-making that you have to have Harriet Walter play some role in every production, so I am delighted she found the time to record these. She perfectly channels the other Harriet’s growing discomfort with both her marriage and the political situation roiling around her. Thank you very much for stopping by! 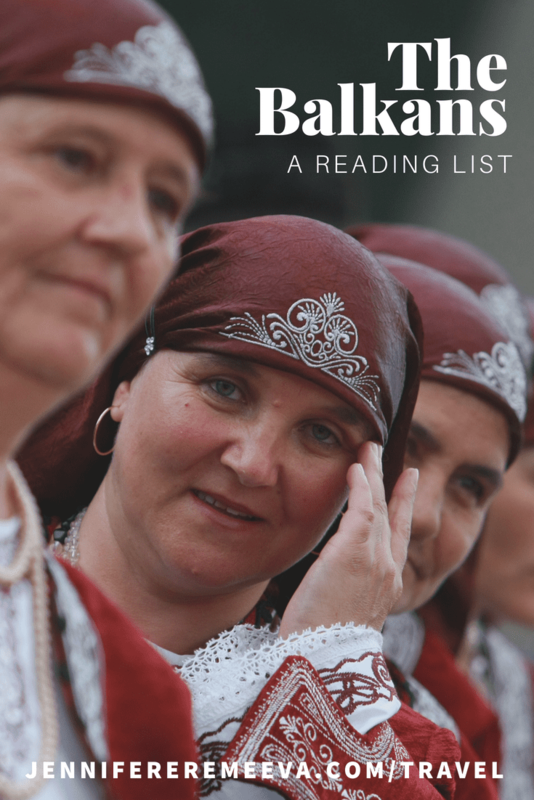 I hope you found these suggestions interesting, and I would love to hear your favorite Balkan reads. This list only skims the surface! Please note that this post contains affiliate links. Clicking on the links in this post does not obligate you to buy anything, but any purchases you do make will result in a small commission to me, which I use to support my work as a freelance writer. I only list products and services I personally endorse. Please consider subscribing to my newsletter to get updates and notifications. I also enjoy keeping in touch with my readers on Facebook, Twitter, Instagram, and Pinterest! Enjoy more posts like this one! 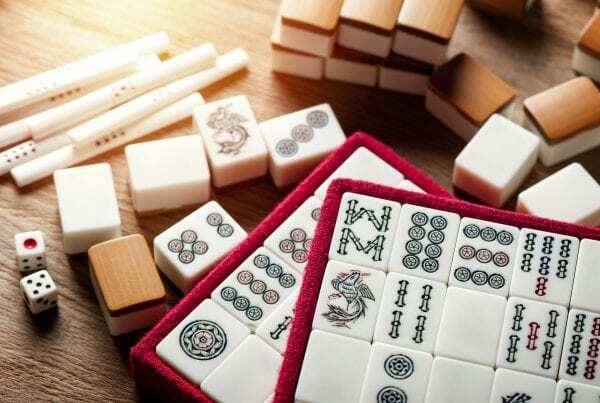 Mahjong is China’s national pastime, and passion: a four-person game of skill, strategy, cunning, some luck, and the occasional sneaky maneuver.